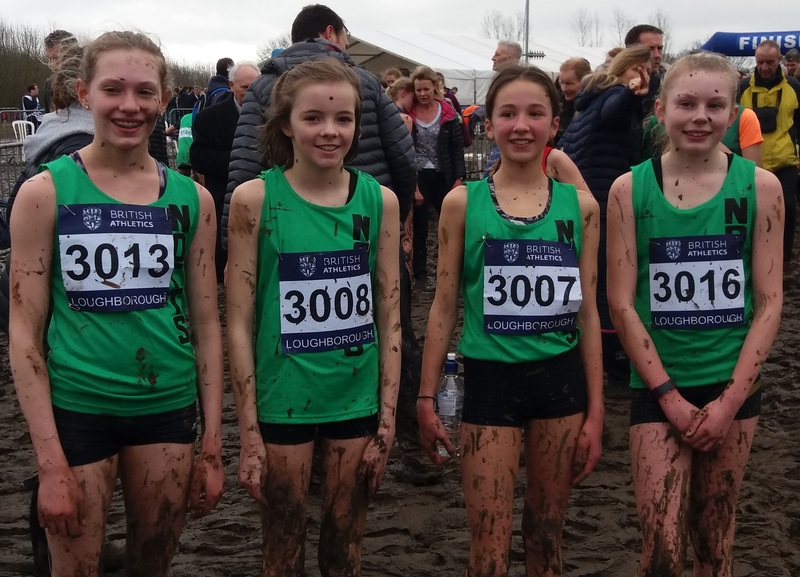 It was another jam-packed and successful weekend for Year 8 student, Amelia Chrispin, as she raced in the National Inter-Counties XC Championships. 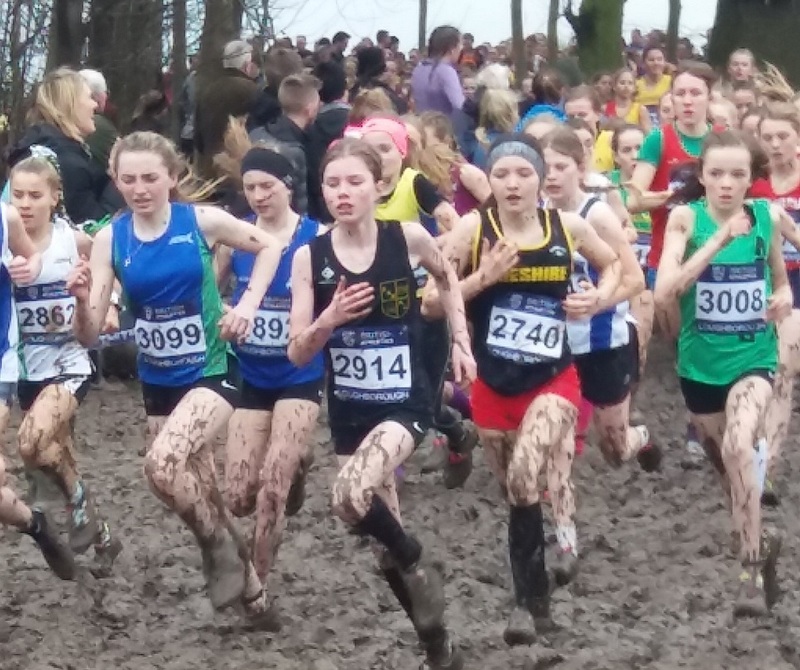 Every county in England and teams from Scotland and Wales had previously held their own championships, with the best runners selected to represent them in races ranging from U13- senior level. 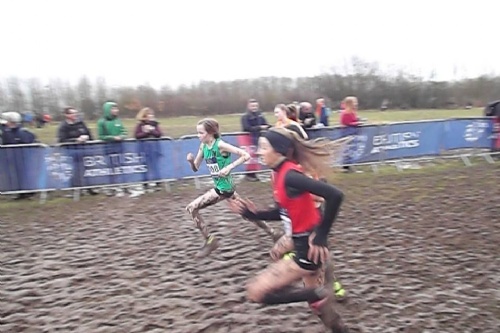 Amelia, along with five other girls, was representing Nottinghamshire in the U13 girls’ race. With a very muddy testing 3km ahead of them, the 300+ expectant runners lined up. Amelia had a good start to the race, but then got caught up on a narrow section of the course, 400 metres into the race. At this bottleneck, she was pushed back to around the 90th position as the large field went off into the distance. She worked hard, and as the runners came back into view, Amelia was battling for a top 30 finish. 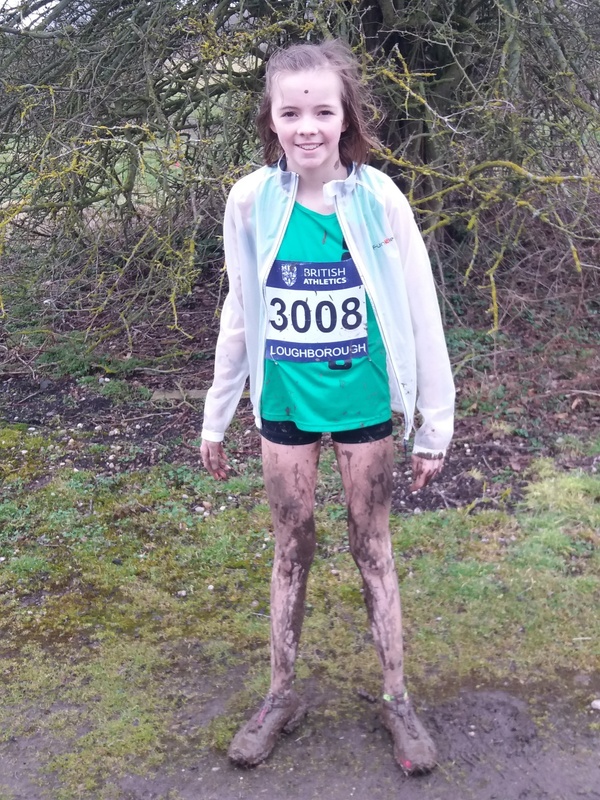 She continued pushing herself and crossed the line covered in mud and tired – but happy. Amelia was the first Nottinghamshire girl to finish and came in an impressive 21st in Great Britain overall.